Agapanthus was kidnapped when she was only two years old, but she doesn’t remember it. In fact, she doesn’t remember her home planet at all. All she knows is Deeyae, the land of two suns; the land of great, red waters. Her foster-family cares for her, and at first that’s enough. But, as she grows older, Agapanthus is bothered by the differences between them. As an Exchanger, she’s frail and tall, not short and strong. And, even though she was raised Deeyan, she certainly isn’t treated like one. One day, an Exchanger boy completes the Deeyan rite-of-passage, and Agapanthus is inspired to try the same. But, when she teams up with him, her quest to become Deeyan transforms into her quest to find the truth—of who she is, and of which star she belongs to. 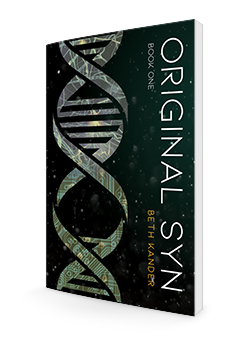 About the book: Fifty years after the Singularity, the world is divided into two populations locked in a cold war: Synthetic Citizens, or Syns, human-computer hybrids with extraordinary enhancements and potentially infinite lifespans; and Originals, the individuals who did not merge their bodies with the machines. About the book: Trapped underground in the Svalbard Seed Vault, Mavin Cedarstrom is rescued by a band of strange women dressed in furs. The Peregrine scout Simone Kita was sent to recover seeds from the top of the world and bring them south to the floating gardens of Kashphera. Conjuring myth and magic, this fun, action-packed novel is a delight. River’s Child is a wild ride into an ancient future. 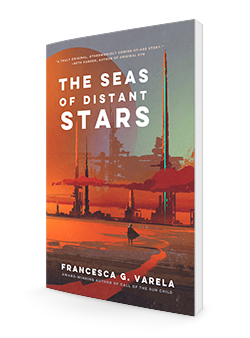 “Imagine Homer and Mark Twain eating peyote with Carlos Castaneda while writing a book together,” ––Seiler writes. 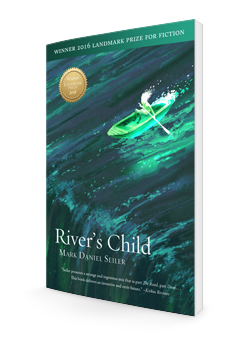 “River’s Child is the best summer read since the Rig Veda.” Fasten your seat belt as our spirited heroes ride icebergs from the frozen north, battle wild men, and fall in love while they race to prevent world war. 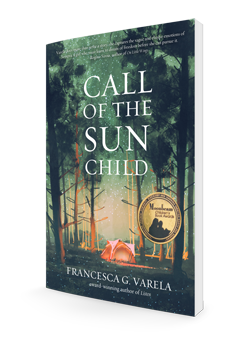 *Winner for Best First Book in the Moonbeam Book Awards! 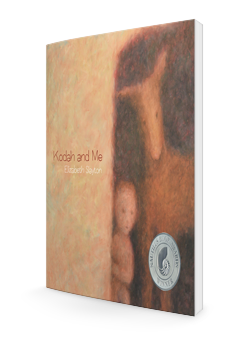 Elizabeth Slayton has written a touching and uplifting story in Kodah and me. Her illustrations are exquisite and the relationship between the characters are sure to touch your heart. Brilliant work. 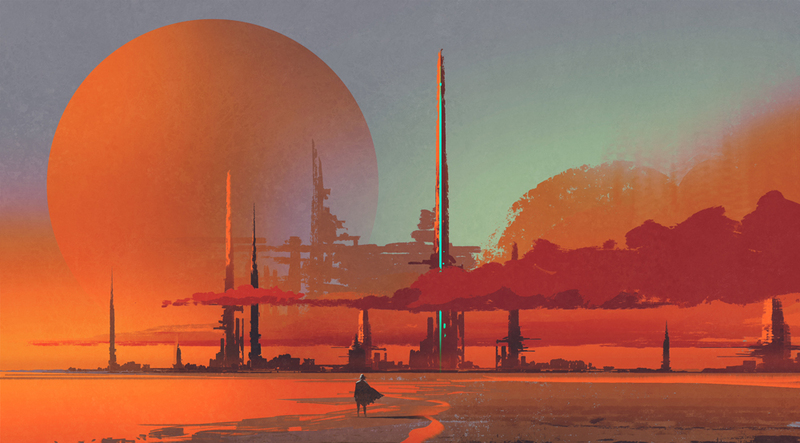 It reminds us of the age-old wisdom that to find our way into the circle of belonging we need to listen deeply to ourselves and to those friends that we have come to truly trust. It’s a little treasure of a book. is an imprint of Homebound Publications. Explore the other divisions.